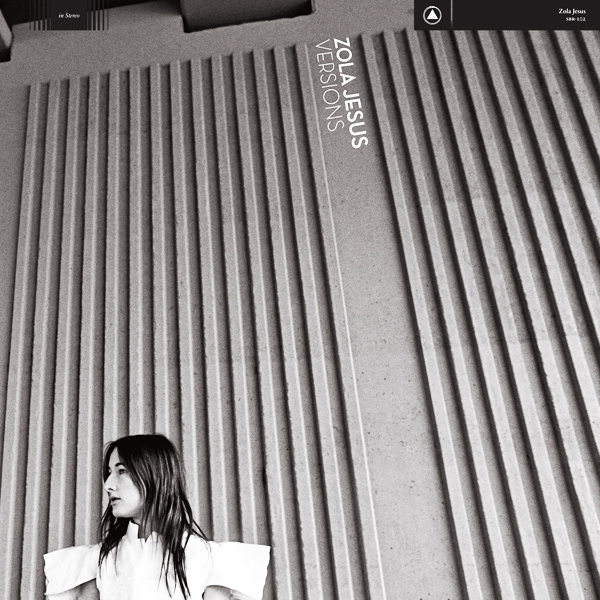 Lovers of experimental indie-electronica be advised: if you’re not listening to Zola Jesus’ new album “Versions,” you’re missing out on something experimental and beautiful. Zola Jesus is the stage name of Nika Roza Danilova. Despite the mysterious exoticism of her name, Danilova hails from Phoenix. Her music, however, reflects every bit as much mystique and enchantment as such a name would lead you to believe. I was thrilled when I found out Danilova would be releasing a new album. Her last release, 2011’s “Conatus,” was beautiful and continued to mark the forward progression of her development as an artist. Imagine my slight disappointment when I found out “Versions” wasn’t going to be an album full of new material. Instead, the 10-song LP is a collection of remasterings of works from Danilova’s previous albums. All were reworked by Danilova herself and recorded with the New York-based Mivos Quartet. Whatever gloominess I had felt when I found out the album was basically a glorified remix compilation dissipated as soon as I actually sat down to listen to the tracks. Somehow Danilova found a way to make songs that sounded great the first time around in their original form sound a million times better when re-recorded with a different range of instruments. The string quartet, present on all 10 tracks of the album, adds a new dimension to Danilova’s already deeply emotional tracks. “Versions” is somehow more emotional, more intimate than anything Danilova had released to this point. The heightened instrumentation — while far less industrial and electronic than Danilova’s usual fare — provides a richness and tone that is ambient, haunting and beautiful. While “Versions” doesn’t sound like Danilova’s previous work, the stripped- down approach provides an experience like no other. “Versions” is solemn and poignant and frankly, I think it’s the kind of music that Danilova should be making more of. “Versions” is available on iTunes and in music stores near you.